LOCATION: The Viscount Suites, 4855 E. Broadway Blvd. Registration begins at 11:00am with the meeting beginning at 11:30am. Dismissal occurs between 1:45 and 2:00pm. RESERVATIONS ARE A MUST! All luncheons except December are $16.50 payable by check mailed to PCSRA, 4315 E. Seneca St, Tucson, 85712, to arrive by the Friday prior to the meeting. As an alternative, you may call Marge Stevens, 326-4073 and pay at the door. September 13: Betsy Bolding, League of Women Voters, addressing initiatives on the November ballot, especially pertaining to education. UHS/RHS speak about choral trip to Greece (unconfirmed). October 11: Helping Seniors: Pima Council of Aging and Interfaith Community Services. Learn about all the services available and how they can help you and others. AARP. Bring donated items for Youth on Their Own. November 8: Dan Marries: Channel 13 Anchor, “Honoring the Vietnam Veterans” See Emmy Award Documentary on, ” Return to Vietnam”. December 13: Holiday Program: Tucson High School Rayos Del Sol lMariachi Band, Director Justin Enrique. (Salon B) Bring donated items for Sister Jose Women’s Center. January 10: David Fitzsimmons, Cartoonist and Opinion Writer from the Arizona Daily Star. One never knows what David will say but we can guarantee a good laugh. February 14: Mountain Saddle Band from Show Low entertaining us with cowboy songs, many original. CDs for sale. Celebrate Love of Reading Month by meeting and buying books from PCRSA authors. 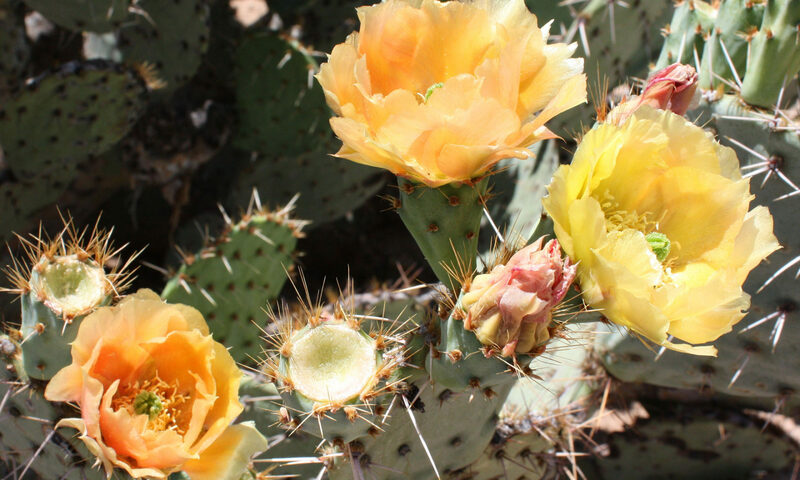 March 14: Carolyn Campbell, Executive Director at Coalition for Sonoran Desert Protection, ” Preserving the Sonoran Desert.” Learn about animal migration and what it took to finish the bike loop. April 11: Recognizing Member Achievements, including Honoring One of Our Own, Frieda Baker, for her achievements. May 9: Christine Vivona, Harpist, playing classical, jazz, and Broadway tunes. ; Honoring Our Members: Past and Present.